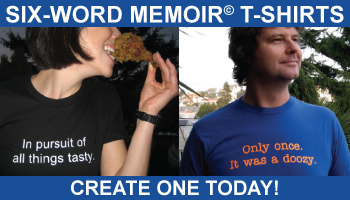 As community manager of SMITHTeens, I am constantly amazed by the stream of fearlessly frank memoirs that come my way. Some spring from days of triumph (”I am teenager; hear me roar.” - LacrosseMind), others from more trying times (”Wishing sadness and geometry made sense.” - Grounded Clouds), but each speaks to the unique yet universal experience of growing up. As younger sibling to the now six year-old SMITH site, we realized SMITHTeens, launched in August 2008, also had some growing to do. That’s why we’re kicking 2012 off with the debut of a fresh new look. Along with a dynamic redesign to better showcase memoirs like the nicely poignant, “Finally changed my hair, not myself.” from LoveLaughStudy, the new site also allows for easier navigation in forums with separate subsections for games, rants, raves and more. We’ve also added features like the Random Six button for finding, sharing and spreading the six-word love faster than ever before. We launched the beta version last month to invite teens to explore the site on their own, shape the space and give us their honest feedback. 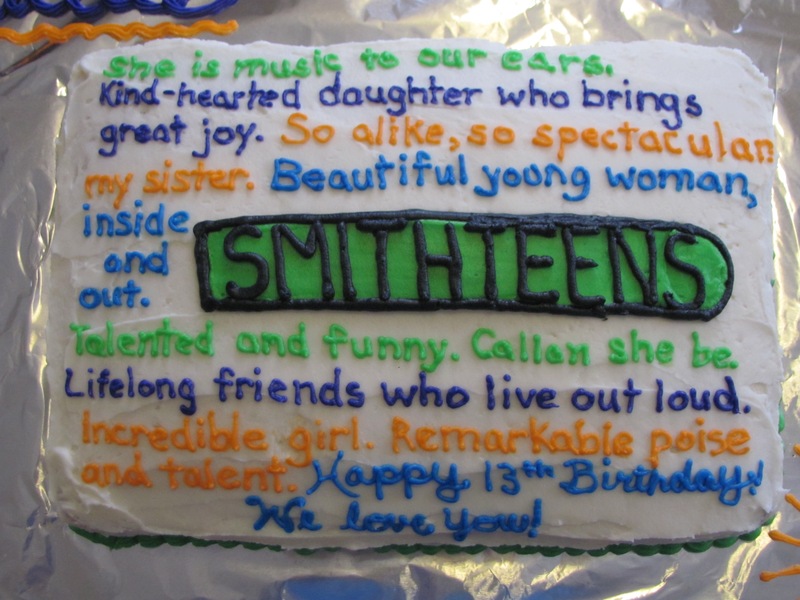 After all, like its older counterpart, at its heart SMITHTeens belongs to the community. Likewise, it is only with their passion, honesty and boundless creativity (case in point: check out the amazing six-word style birthday cake sent in by the parent of songwriter, one of our most prolific and poetic SMITHTeeners, and February’s Member of the Month) that we continue to reach new heights.